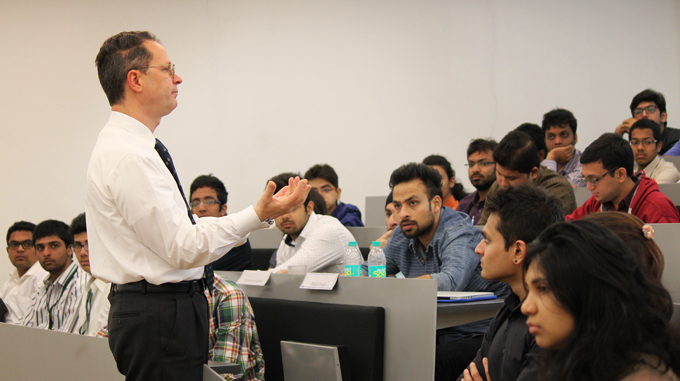 SDA Bocconi Asia Center, formerly named MISB Bocconi, is a pan-Asian hub in Mumbai that has been delivering Top Executive Education and Top Postgraduate Programs designed by SDA Bocconi School of Management, Italy since 2012. 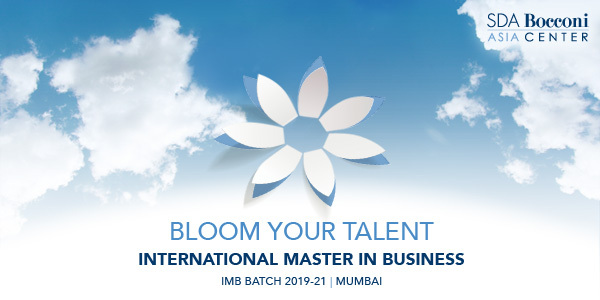 Like other Top B Schools in Mumbai, SDA Bocconi Asia Center is offering International Master in Business (earlier called PGPB), which is fully equivalent to a top Post Graduate Program in India. Please confirm the highest domestic salary offered in MISB till date?